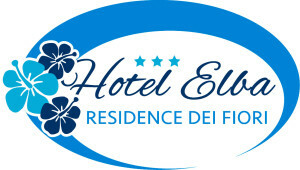 We offer a dinner bed and breakfast basis in the hotel. From 8am until 10am we serve a buffet breakfast to help you start the day on a sweet – or savoury note! We offer different types of cakes and pastries on our buffet together with cereals, yoghurt, jam, chocolate, fruit, biscuits and bread. If your prefer a savoury breakfast we have seeded croissant and a selection of cheese and cold cuts. On request we prepare fresh pressed orange juice and eggs and bacon. Our restaurant in the evening opens at 8pm. Alessandro, our Chef, prepares a daily menu which you can choose from. We always offer a choice of first course including a soup or pasta. One of our pasta choices is always a fish specialty. You will always find a choice of fish or meat on our menu. We have remained faithful to our philosophy and we prepare simple but genuine dishes with fresh, quality products. We like to offer you dishes which are linked to local traditions including locally fished produce. You will love our Fresh Anchovy Pasta with fennel seeds or why not try the deliciously dark and inviting Cuttle Fish Ink Risotto. Another favourite is stuffed Calamari or the local staple, octopus! We like to use local herb and herbs that we grow in our garden, fennel, mint, rosemary and sage. But the island of Elba has culinary traditions which include Pappardelle with Wild Boar Ragout or Rabbit stew or a more modern Salt Crust Roast Beef. For dessert especially when it is hot in summer we like to offer our fruit sorbets and seasonal fresh fruit. We make many of our desserts ourselves like Panna Cotta, Tiramisu, Crème Brulée. We are sure we will find something to end the evening on a sweet note! We also like to prepare homemade liqueurs, our most popular being “Limoncello” but why not try our Myrtle liqueur prepared with local berries or even our Sloe Gin. Our wine list includes many local specialties including Elba Bianco, Elba Rosso, a local Rosé and Ansonica. A modern take on local wine can be sampled with our Vermentino. 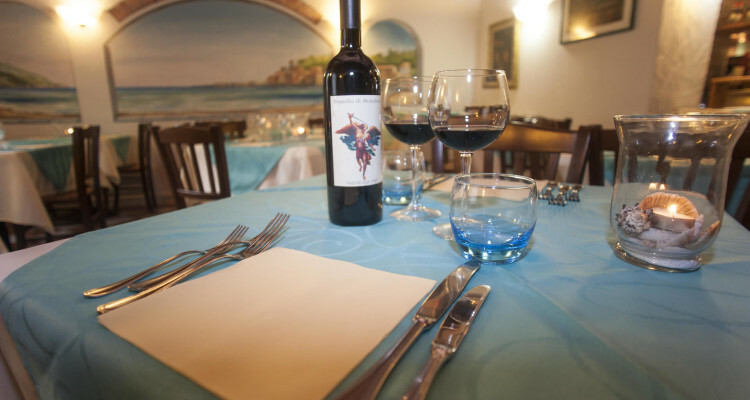 We must not forget our specialty wine product “Aleatico dell’Elba”. Made from 100% Aleatico grapes which are painstakingly dried in the sun before the grapes are pressed to release a beautiful sweet dessert wine. A perfect accompaniment to a chocolate dessert or with Tuscan “Cantuccini” almond biscuits. 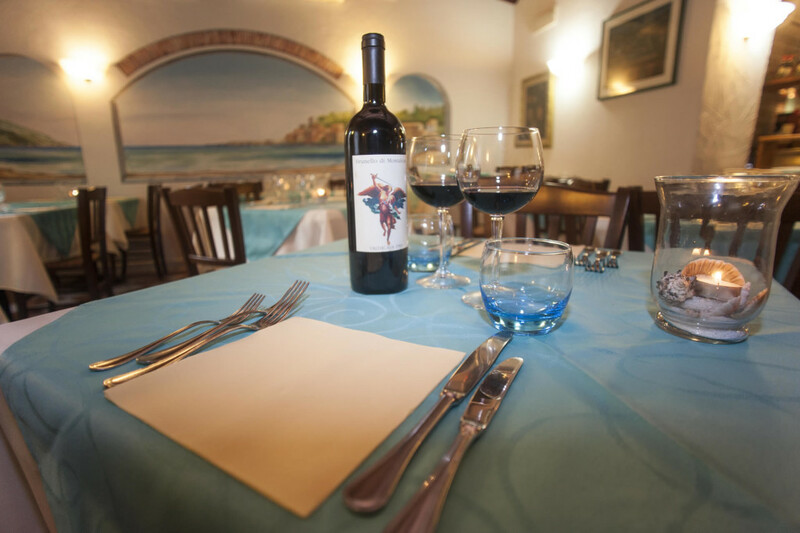 Of course we also offer a selection of other Tuscan and Italian regional wines such as Chianti and Prosecco.